Sorry for not posting anything lately. Well on friday i visited an modeling contest called Face of Africa Germany to support some friends of me that were taking part in that competition. 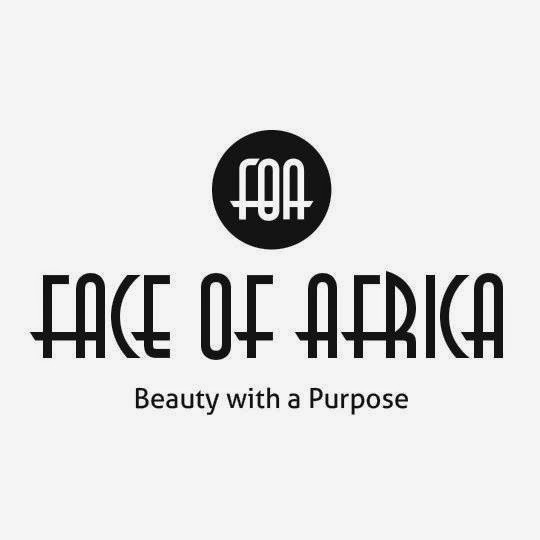 What is Face of Africa Germany? The aim is to find that amazing Queen, who can represent Africa in the International Modeling and Fashion World, serving as an Ambassador for the Afro Germans to empower and encourage the youths to educate themselves and be the leading pageant promoting the African Culture, Tourism and Lifestyle in Germany. A figure that can be of a change and bring something new to the FOA Germany brand. es tut mir leid, das es einige Tage auf meinem Blof etwas ruhig war aber heute habe ich wieder was zu berichten. Und zwar war ich am Freitag bei dem Contest Face of Africa Germany (das Gesicht Afrikas). 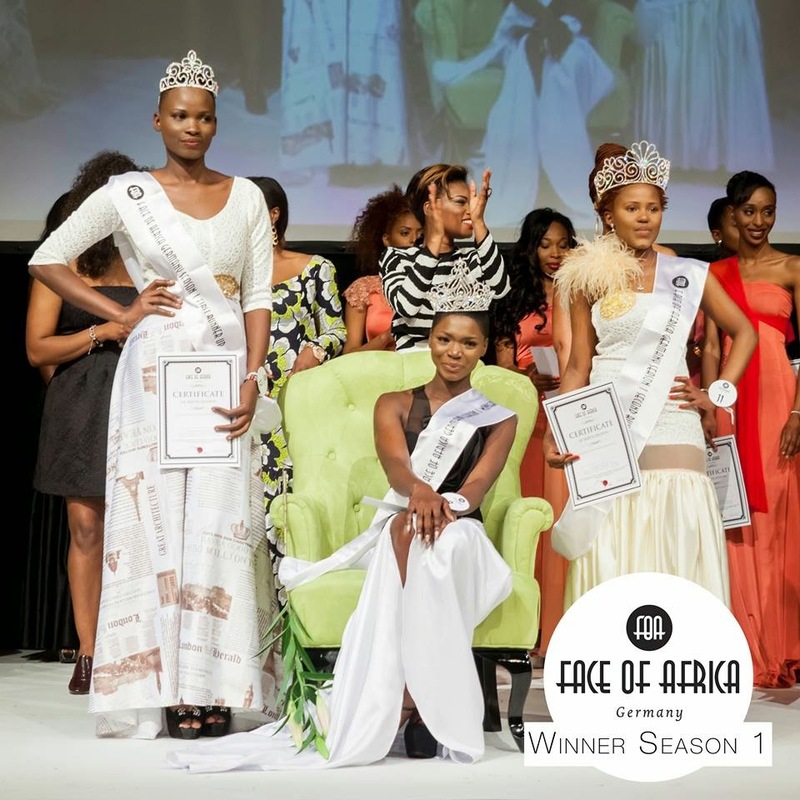 Was ist Face of Africa Germany? Face of Africa Germany ist ein Mode und Schönheitswettbewerb die zur Förderung der afrikanischen Mode, Kultur, Tourismus, Schönheit und Lebensart in Deutschland dient. Ziel ist es eine "Königin" zu finden, die Afrika in der internationalen Mode-und Modelwelt als Botschafterin für Afrodeutsche repräsentiert. Unter anderem wird es ihre Aufgabe sein, die Afrodeutschejugend in ihrer Bildung zu bestärken und zu motivieren. Sie stellt eine Vorbildsfigur dar, die eine nach einer positiven Veränderung strebt und die Marke FAO Germany repräsentiert. And here the queen of the night. 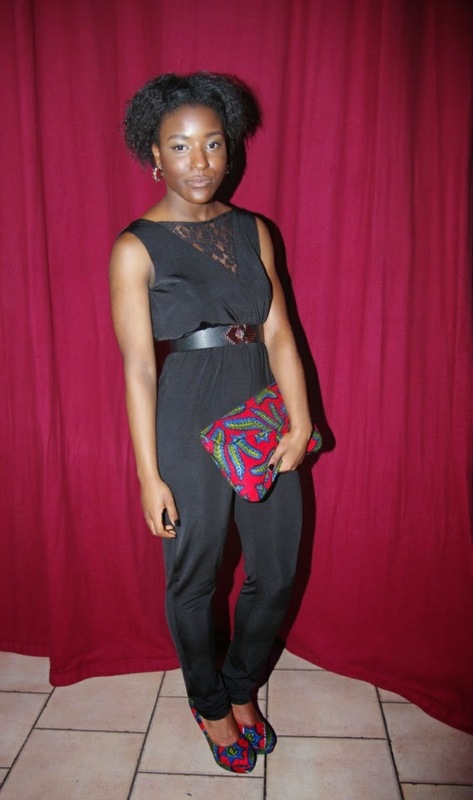 She won an modelcontract, and jewerly collections and tickets to ghana and south africa. Congrats to her! 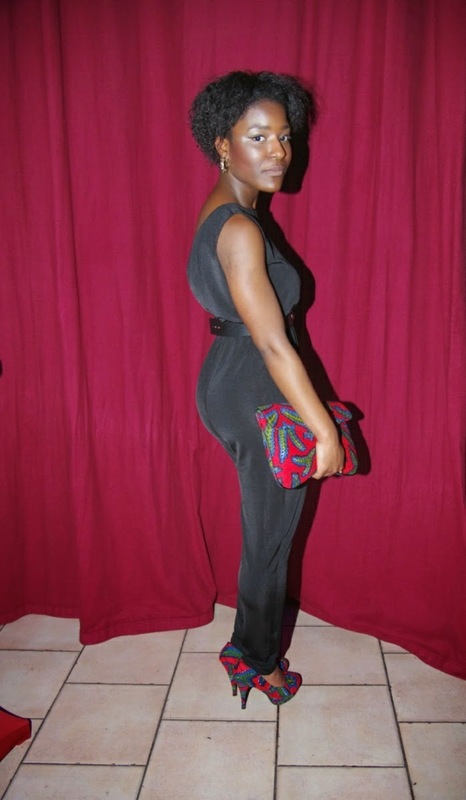 Her name is Julee Asamoah rep. Ghana and she really deserved the crone. 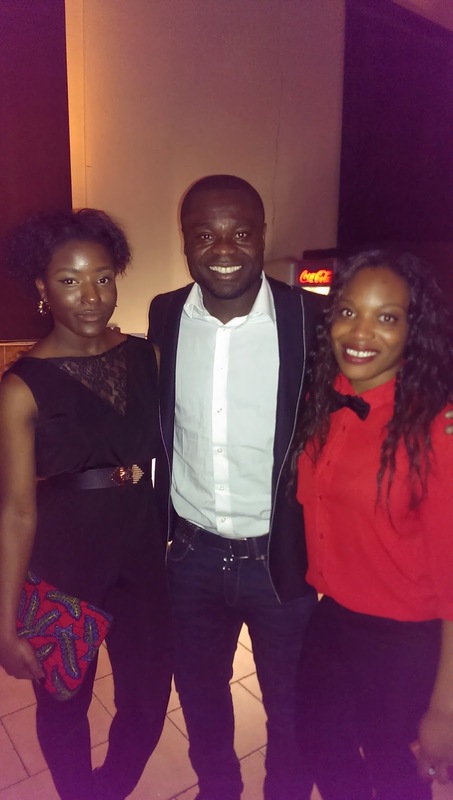 I also met Gerald Asamoah an well known german footballer with ghanaian roots. I had so much fun and i hope this is a first step or chance for us blacks in germany to also reach something and get attention from others. No more stayin in the background. We have to let others know that we are also present!